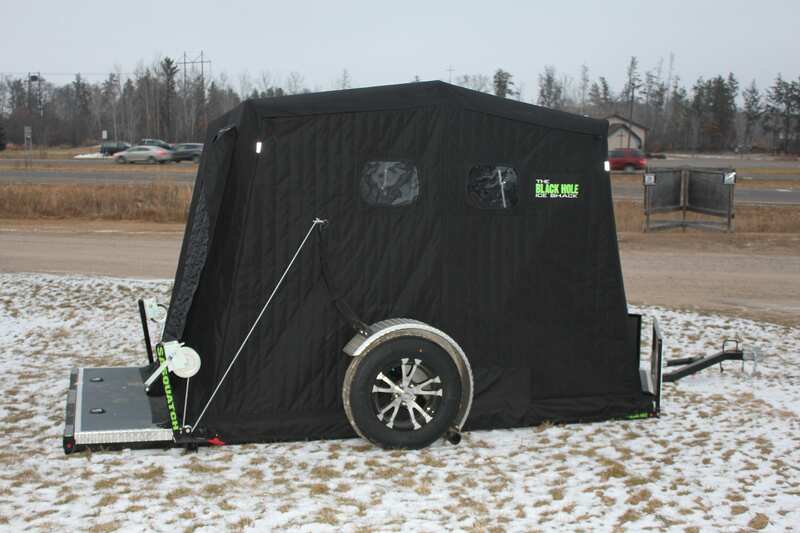 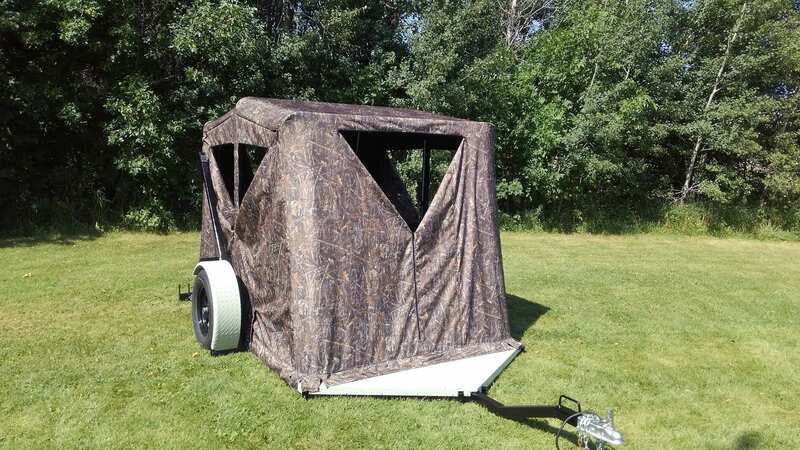 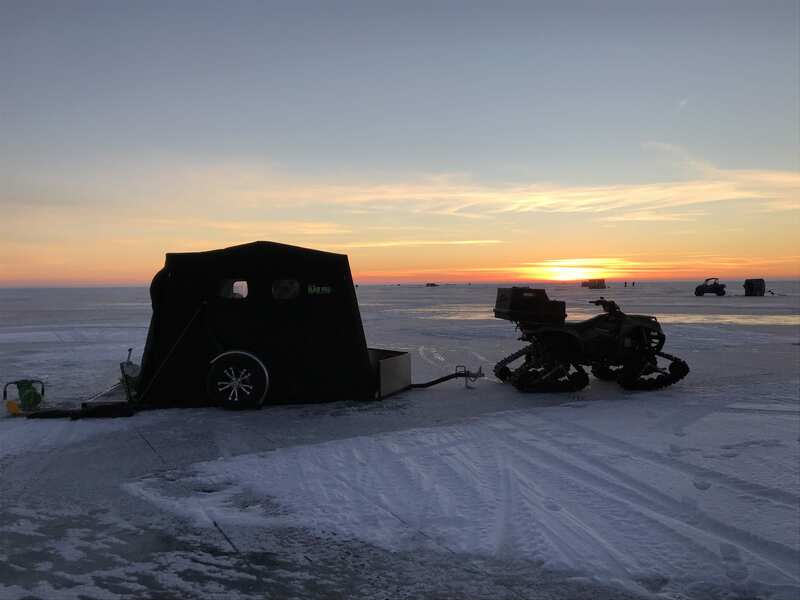 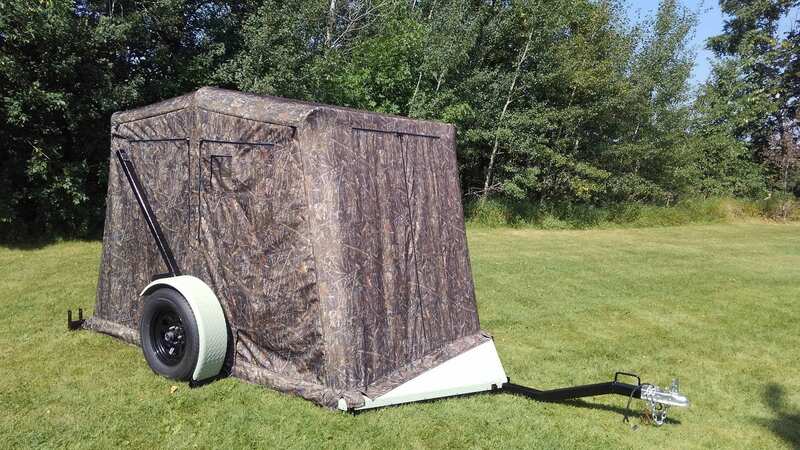 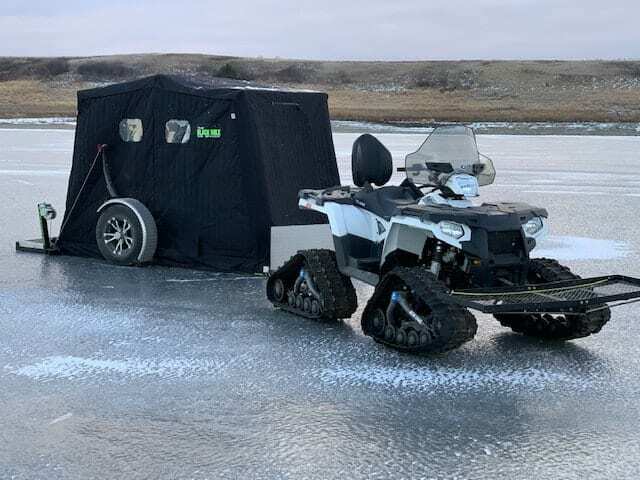 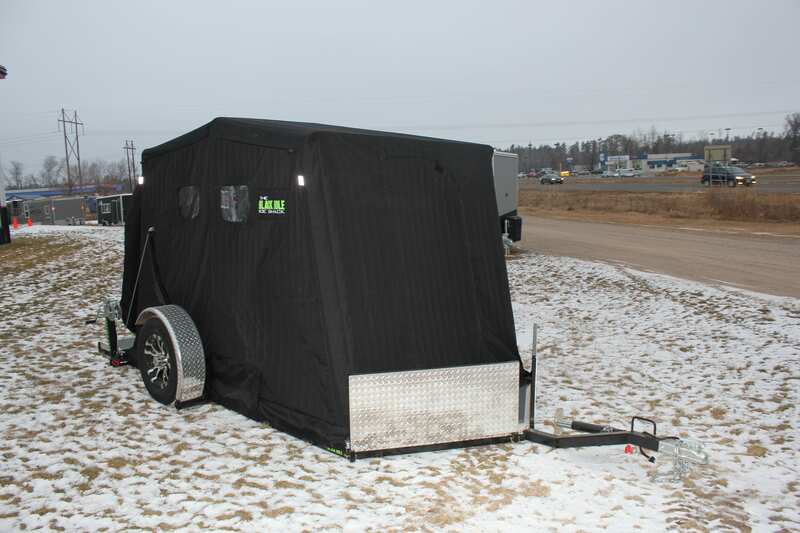 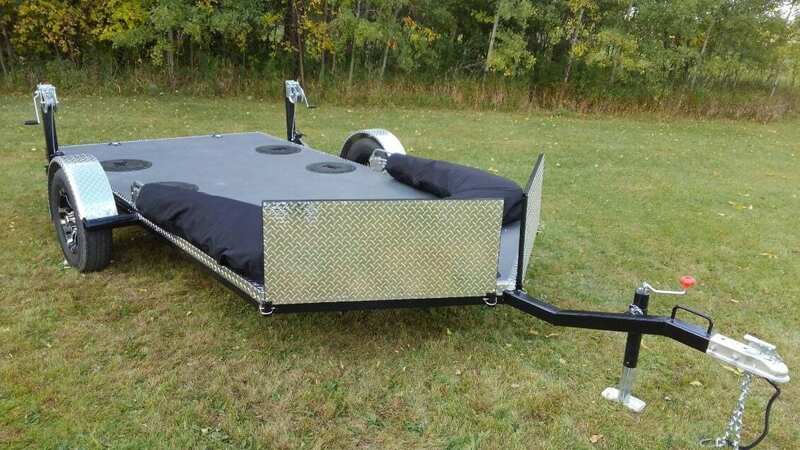 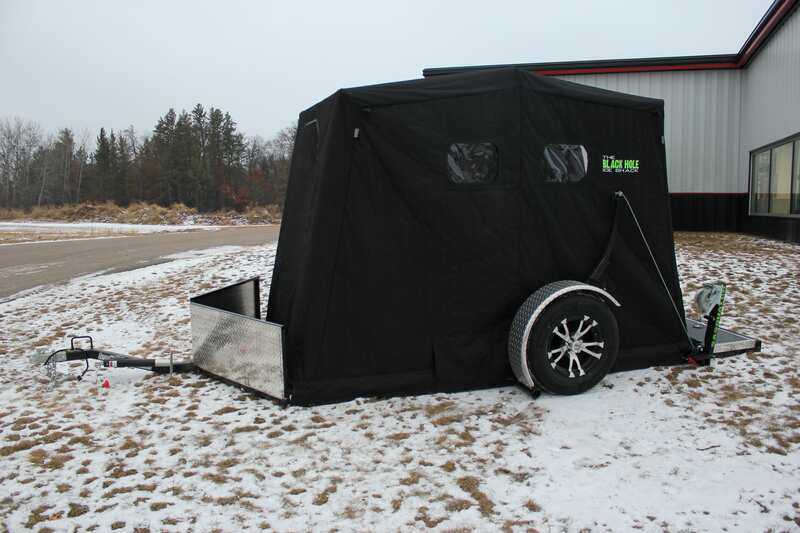 The Black hole Ice shack is a hybrid portable fish house on a drop axle frame designed for a year round use! 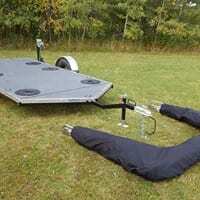 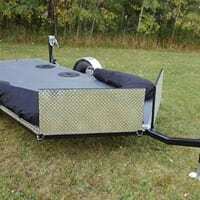 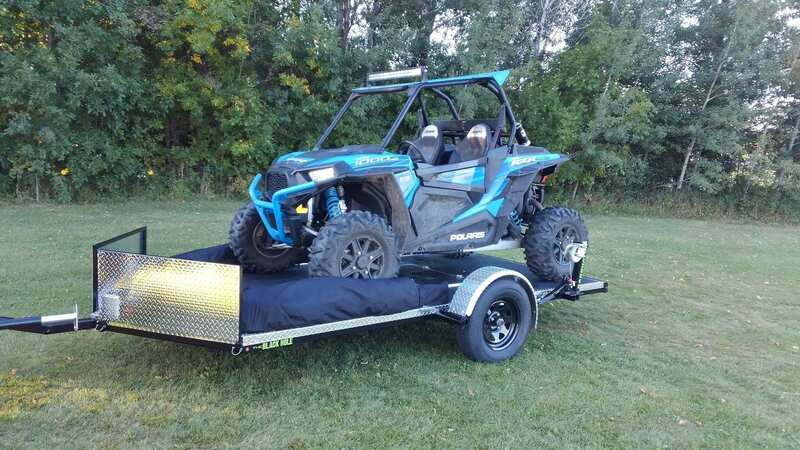 Available in 10′, 12’, or 14′ x 6.5’ plus V front with crank down frame. 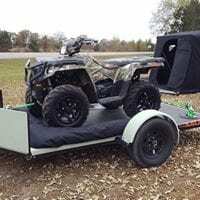 All new quick disconnect brackets for the canvas, allowing you to use the frame all year round. 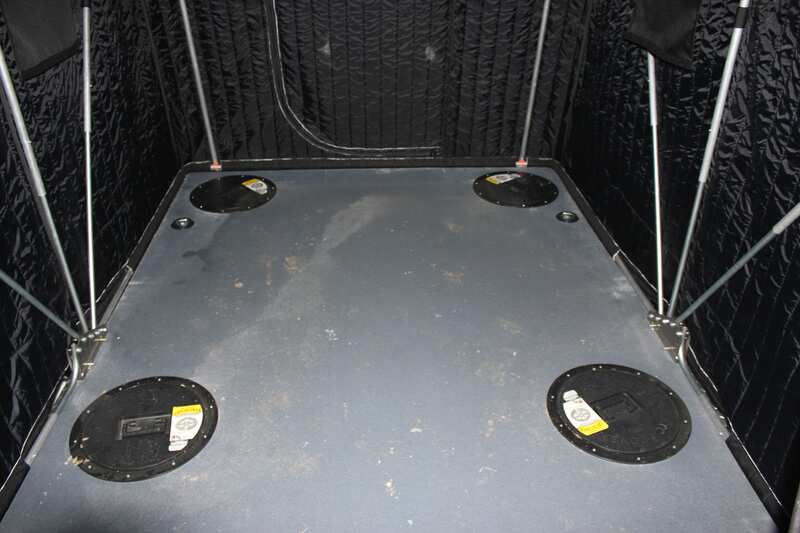 New Intelli-Core structural panel floor technology for light weight insulation. 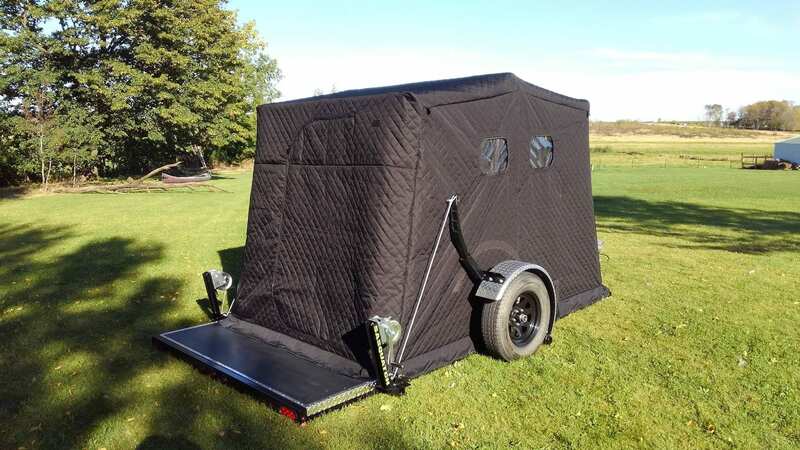 10’ x 6.5’ insulated canvas. 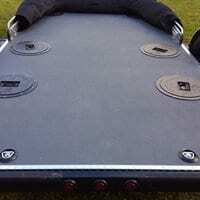 6 cover holes, boot cover and steel wheels. 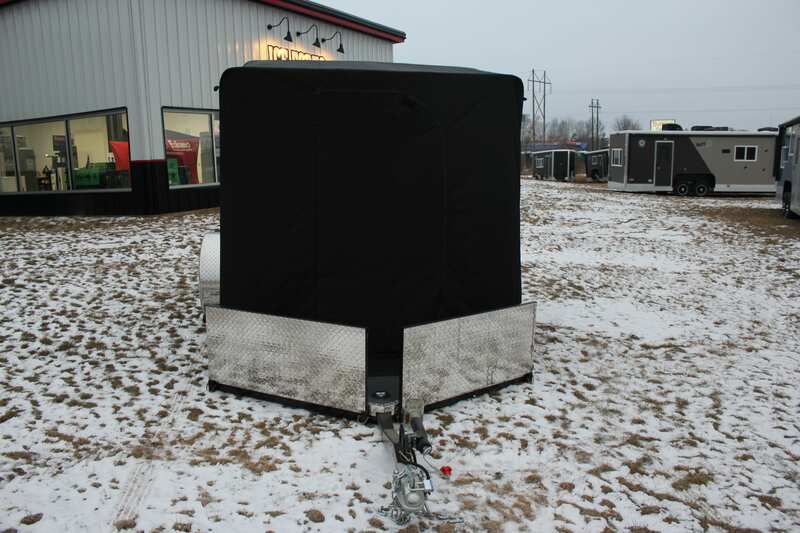 Available in 10′, 12’, or 14′ x 6.5’ plus V front with crank down frame. 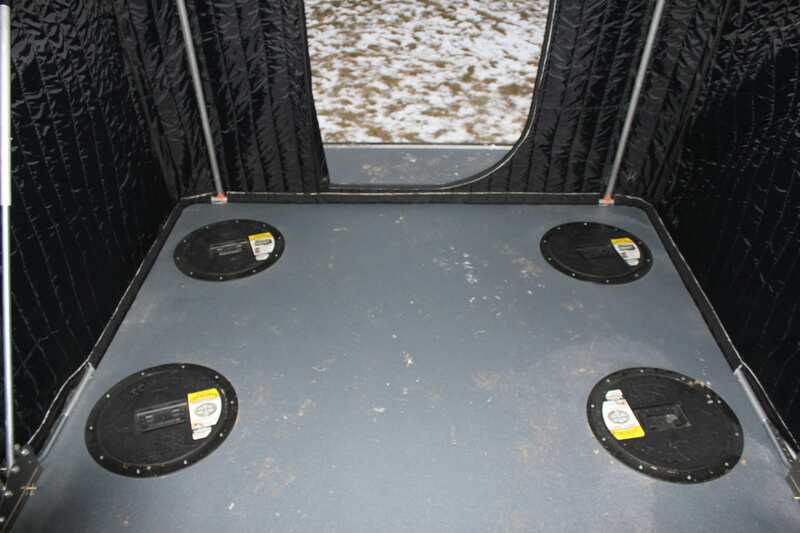 The Hunt / Fish Combo comes with six zip open windows for a perfect 360 degree view. 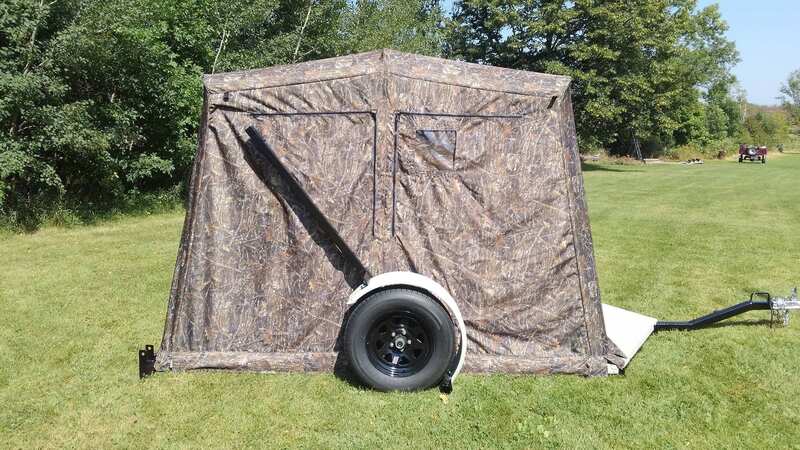 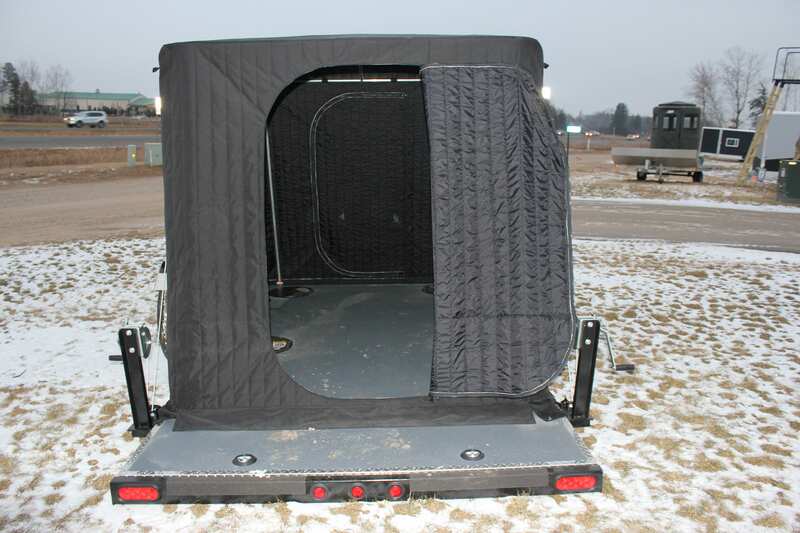 A 10’ x 6.6’ frame standard with intellicore floor paneling, salt shield, 6 catch covers, and boot covers. 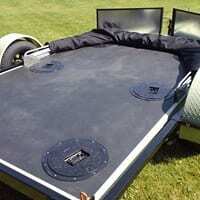 Interior is 66 square feet suitable for 2-3 people.